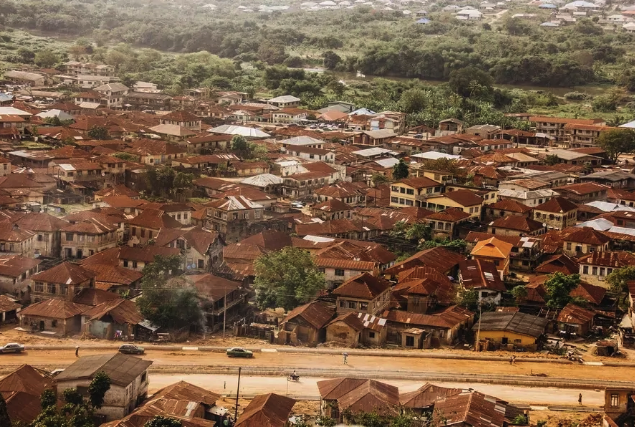 The Fascinating History Of Abeokuta – The Fascinating History Of Abeokuta, Ogun State – Have you ever been curious about the history of Abeokuta? Then let us tell you all we know about this place. Find out how and when it was founded, what happened in the city over the years and how it is doing now. 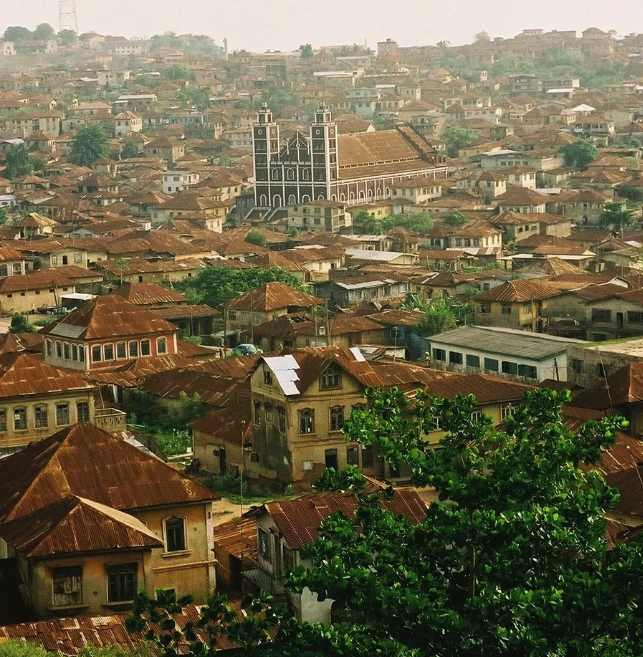 Abeokuta, Ogun State is the biggest city in the state, as well as its capital. It covers 879 square kilometres of land mass and has the population of almost half a million people. 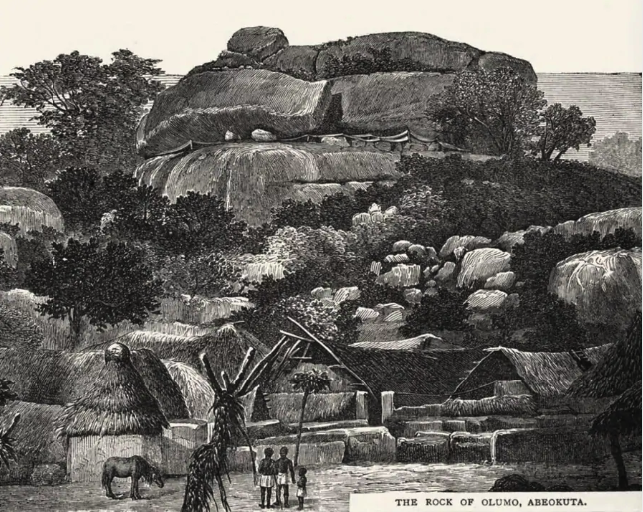 In case you did not know, ‘Abeokuta’ actually means ‘Refuge Among Rocks’. 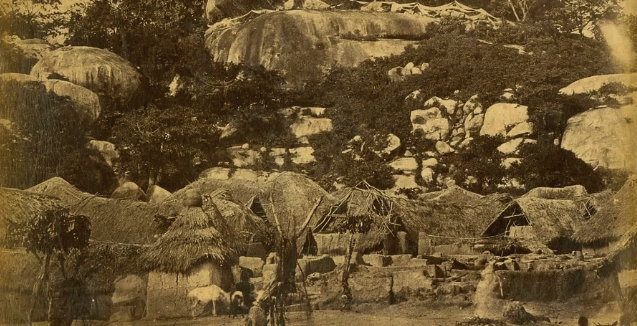 In 1830, Shodeke (also spelled as Sodeke), who was the leader of Egba refugees fleeing from the crumbling Oyo Empire, came to the place where modern Abeokuta stands today and founded his town under the famous Olumo Rock. The settlers then scattered across the open country among its many rocks and formed a confederacy of several distinct groups, with each group preserving its religious rites and traditional customs. Even though the first settlers were of Egba origin, they were not the only ones who came to Abeokuta. Other Yoruba tribes also found their way to the settlement. About a decade later, Sierra Leone Creoles came to the town, along with British Anglican and Baptist missionaries, and settled there as well. As this was the first place where the Egbas settled, Abeokuta became their capital. The city was a crucial link in the palm oil trade between Lagos and Ibadan. This fact made the Dahomey Kingdom angry, which led to multiple wars in the region. One of the most prominent battles of that era was the Battle of Abeokuta of 1851. Egba, along with the missionaries and with help from the British, managed to defeat the Dahomey incursion led by King Gezo. There was another battle in 1864, which also resulted in the defeat of Dahomey. What was particularly interesting about these fights was that women warriors fought fiercely alongside men. The following years were also quite tumultuous for the town. The 1860s saw the rise of conflicts with the British in Lagos. This led to the Egba closing the trade routes and later expelling the European traders and missionaries in 1867. However, people of Abeokuta did not have much time to rest after that. The next few decades were occupied by the 1877-1893 Yoruba civil wars, where Abeokuta stood up against Ibadan. After the wars were over Egba alake (meaning ‘king’) signed an alliance with Sir Gilbert Carter, who was a British governor at the time. This granted independence for the Egba United Government, which lasted from 1893 to 1914. In 1914, Abeokuta became a part of the British colony in Nigeria. Once again, there was no peace for Abeokuta, as 1918 brought riots, when people protested against the levying of taxes, as well as against the ruling of the British governor-general Lord Frederick Lugard, which resulted in alake becoming the supreme traditional leader. To compare, before the ruling, he was considered to be the first among equals. After it, however, he held all the cards, which was detrimental for other quarter chiefs. The next big event happened in the 1940s, when the Abeokuta Women’s Union led a revolt against unfair taxes of the Nigerian colonial government. Then, in 1976, Ogun State was created, and Abeokuta became its capital. Abeokuta, Nigeria, retained its importance as a trade centre to this day. It specialises in trade of agricultural products, such as cassava, yams, cotton, rice, corn, palm kernels and oil, as well as fruits and vegetables. It is also an exporting point for palm produce, kola nuts, fruits and cocoa. The town does not have a very well-developed local industry, but there is a number of fruit canning plants and sawmills, as well as an aluminium-products factory, a brewery and a plastics factory. Abeokuta is also known for its Ewekoro cement plant, along with the Aro granite quarries that provide a big chunk of Southern Nigeria with building materials. You can still see the glimpses of history of Abeokuta in its traditional crafts. People of the town continue with their cotton weaving and dyeing the same way their ancestors did it many decades ago. If you want to catch more of the city’s history, you can also find some remnants of the old wall that surrounded Abeokuta. Abeokuta has had a long and fascinating history, filled with many conflicts. What stands out to you the most about this city’s story? Have you learned anything new today? Let us know! We would love to hear from you.